a story about a farmer with a passion for community, who does grass-roots, hands-on good by growing and providing food, by educating people about healthy food, and so much more. It's about individual freelancers, members of a coworking space, who also care about the community and were inspired by Farmer Mike and decided to come together to help. about healthy food and its benefits and helps kids create their own in-school gardens. Over 500 volunteers work with Seed of Life to provide fresh food to families in need. Donations to the 501(c)3 organization and its CSA (Community Supported Agriculture) memberships fund these programs. 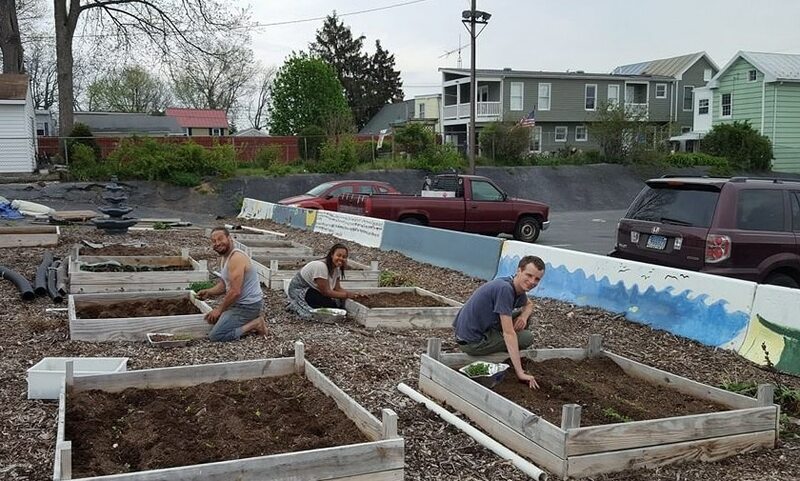 The new website, created by Cowork Frederick members, will provide Seed of Life better exposure in the community, easier access for CSA clients, and ultimately give Seed of Life “the ability to feed more people,” said Michael Dickson, founder – otherwise known as Farmer Mike. Why did Cowork Frederick get involved? Cowork Frederick and its members care about the community and giving back. We chose to support Seed of Life because it is truly helping those in need in Frederick. We decided the best way to help would be to build them a new website, one that would better reflect the good they do. While Farmer Mike does a lot with very little money he still needs funding for farm equipment and employees to keep it running. 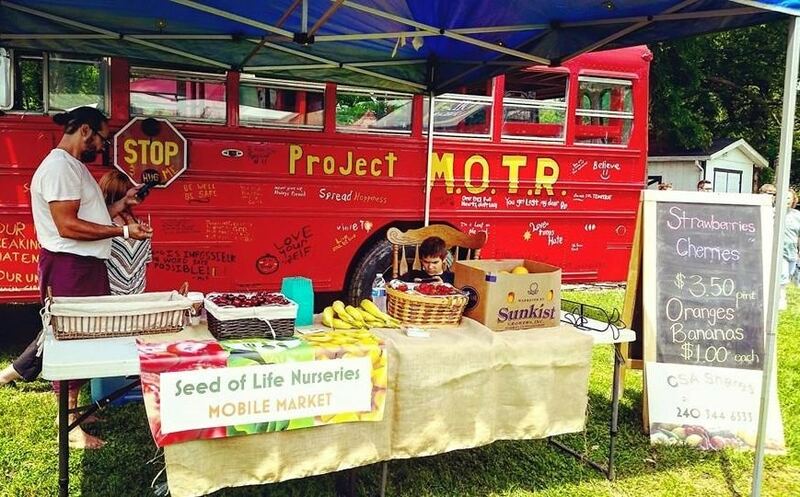 The project soon expanded beyond a website to include promoting Seed of Life to the community with a launch party and related fundraiser. Cowork Frederick members involved in the project include: Kimba Green of White Lion Social, who designed the website and managed the overall project. Martin Brown developed content. Glen Ferguson of IT Concierge provided domain registration and website development. Kathleen Hickey of Bright Spring Communications provided media outreach and Charles “Teddy” Galloway community outreach. Other volunteers included Sarah Davis, Tangible Targets and Karen Farrow, Celebrated Events, both of whom helped with event planning and fund raising. 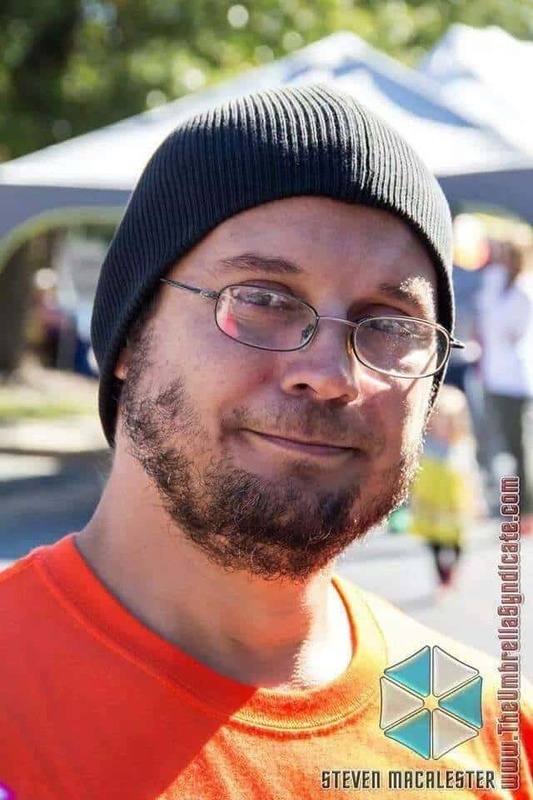 Farmer Mike will share at the party the many ways Seed of Life Nurseries fulfills its mission to supply fresh produce to impoverished communities through its CSA and other programs. All funds raised will go to Seed of Life Nurseries. Food and drinks prepared from Seed of Life Nurseries produce will be served. Door prizes, including an "instant garden" and gift certificates to the Seed of Life Market, will be drawn every 30 minutes, starting at 2:30 pm. “Every day someone comes up to me and tells me how much they appreciate what we do in the community. Seed of Life Nurseries has really made an impact on the community and we want to continue to do so for years to come,” said Farmer Mike. “We hope the new website and launch party will give the public an opportunity to learn more about what we do and how they can help those in need”. Donations are encouraged but not required. Suggested donation: $20. Donations can be made when registering for the event, via Seed of Life’s website or at the door. Seed of Life is committed to helping the Frederick community by providing farm fresh produce to families in need. It is the company’s mission to make sure all families are able to eat healthy no matter their circumstances. Michael Dickson, aka “Farmer Mike,” founder and owner of Seed of Life Nurseries, grew up struggling to find food and understands how much impact it has on the lives of a family. His firsthand knowledge of hunger led him to found Seed of Life in 2013. In 2015, Michael received the Hometown Hero award from Geico for his devotion to helping the community. For more information go to https://seedoflifefrederick.org/, call 240-344-6533 or email michael@seedoflife.org. Cowork Frederick's mission is to be a catalyst for success by creating ways for freelancers, teleworkers and entrepreneurs to come together to work, share ideas, and support each other. We are a diverse community of software developers, social media consultants, bloggers, writers, engineers, scientists, project managers, and more. We could work anywhere, but we choose to work together in the building at 122 E Patrick St. For more information on Cowork Frederick go to https://www.coworkfrederick.com/ or call 301-732-5165.